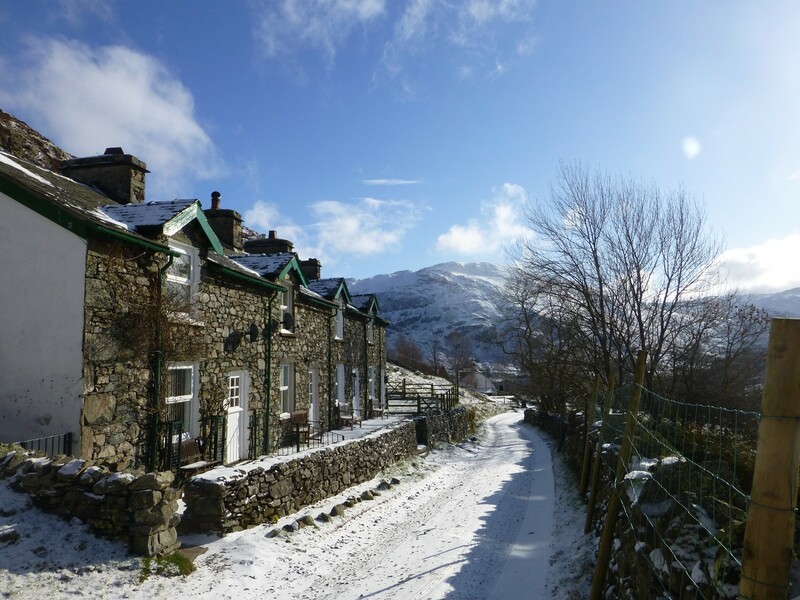 We had some more snow last weekend and some wonderful blue skies to follow – a good opportunity to take some photos of the cottages and the surrounding area. So here they are! 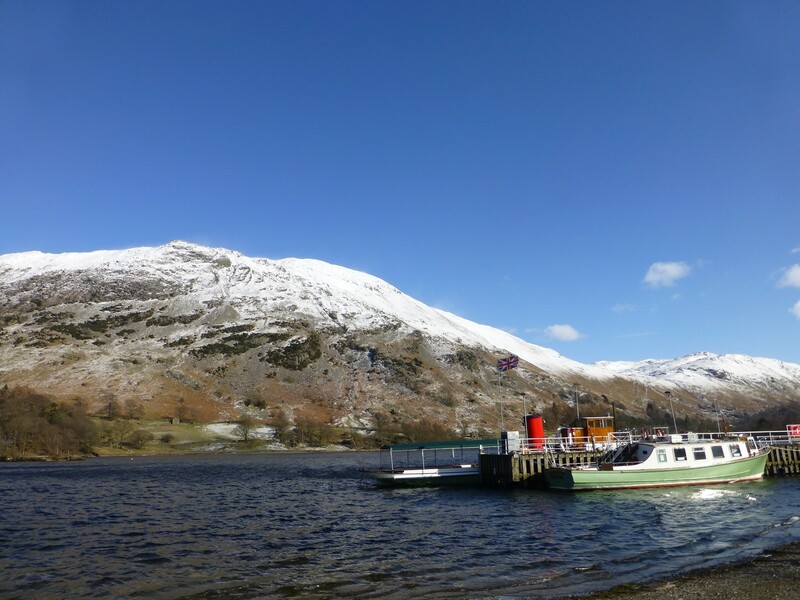 If you want to come and stay in the Lake District why not choose one of our pet friendly Ullswater Cottages. 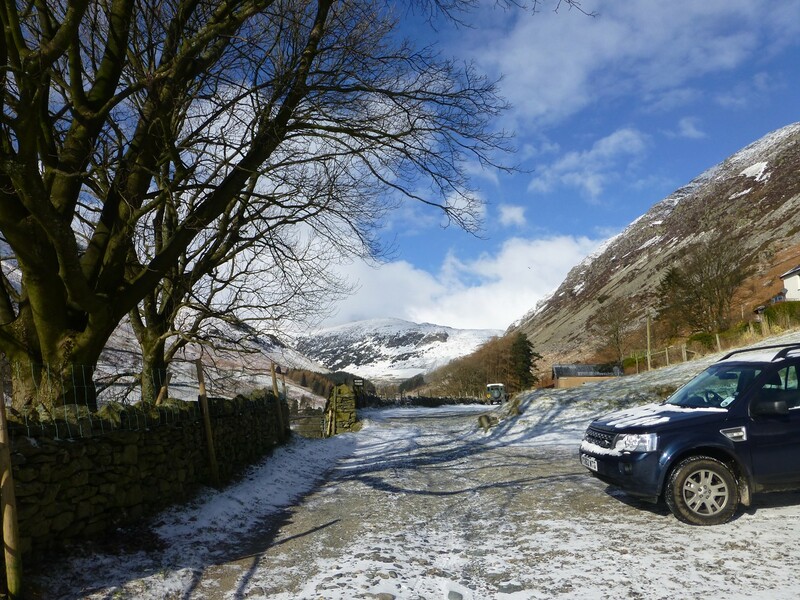 You will find details of our latest special offers and last minute deals on this site. 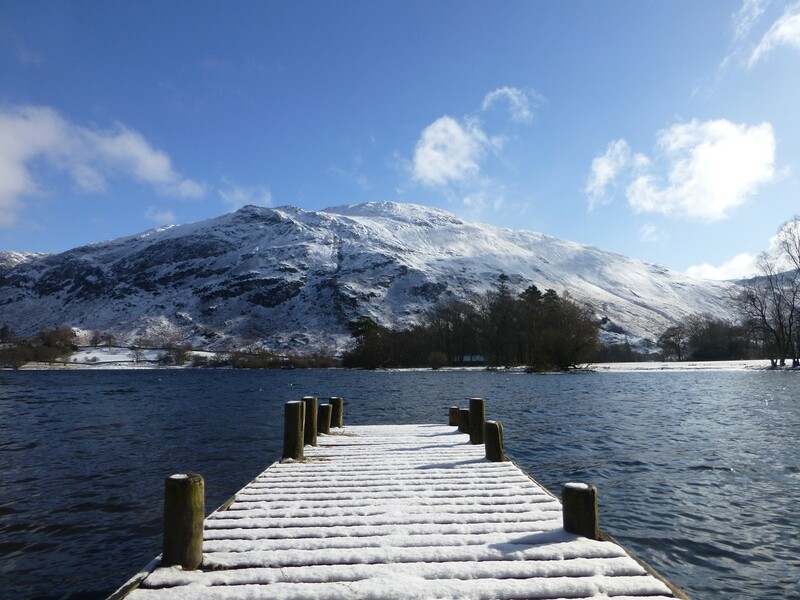 Please visit the main websites for full details of the holiday accommodation on offer. 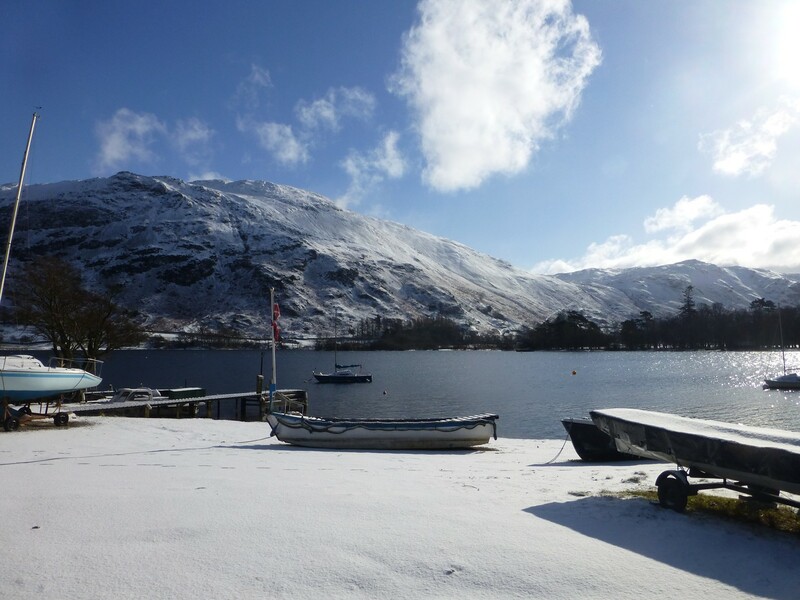 For more pictures of our adventures in the Lake District around Ullswater, Patterdale and Helvellyn, please follow Helvellyn on Twitter, follow the Helvellyn Blog. 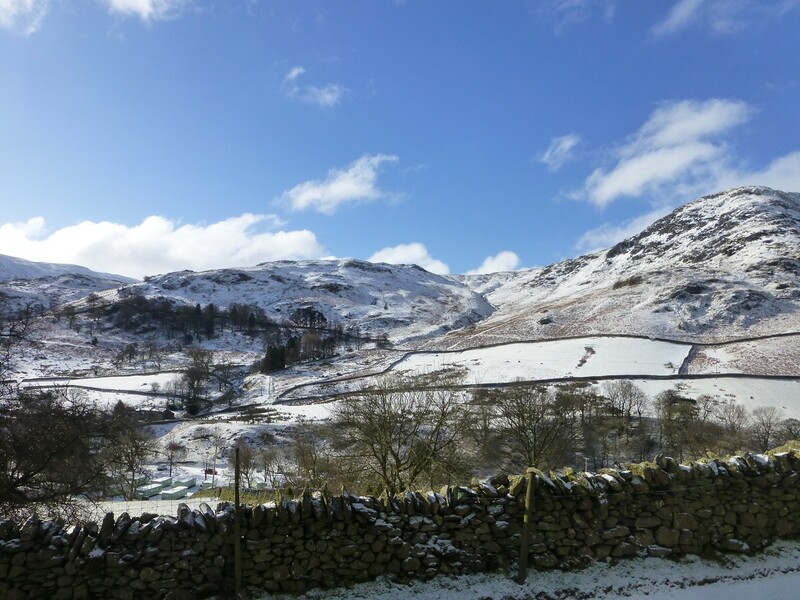 This entry was posted in News and tagged Cumbria, Helvellyn, Lake District, Lake District Cottages, Pet Friendly Cottages, Photography, Place Fell, Self Catering, Ullswater Cottages. Bookmark the permalink.